Ideal for sensitive or dry skin, this body wash is extra gentle and pampering. Be kind to your body and skin and swap chemical-heavy shower gels that dry out your skin for this gentle body wash made with Provence olive oil and coconut oil. 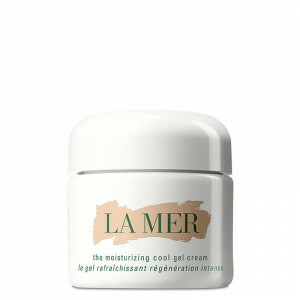 A silky, gentle formula that glides and cleanses, leaving your skin soft and supple. Artisanally made in small batches (soap cauldrons), without SLS. 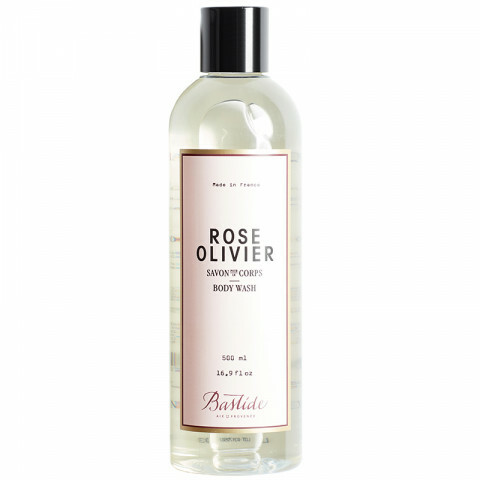 The fragrance blooms in the shower, seducing with the fragrance of Rose Olivier - petally and fresh, with notes of pink peony, olive leaf, and cashmere woods.